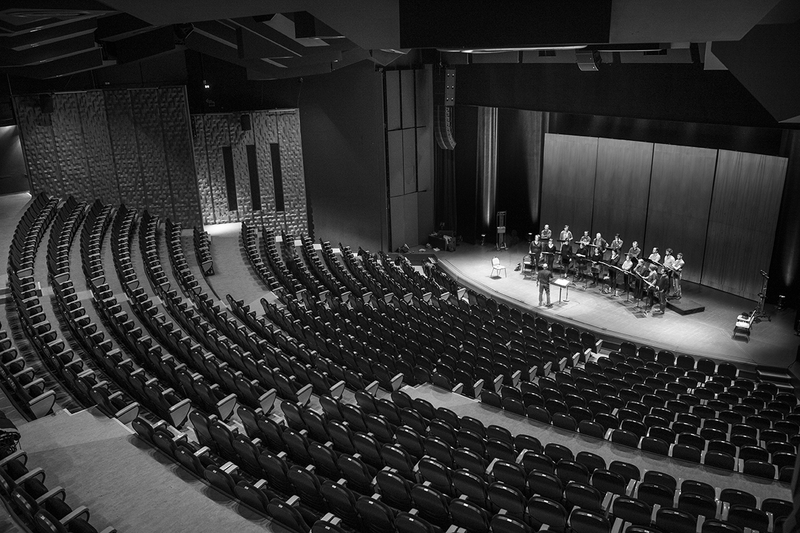 There are not many vocal ensembles that can boast a long and fruitful companionship with a concert hall. But that is exactly what les éléments and Odyssud have enjoyed in Blagnac for more than 15 years. 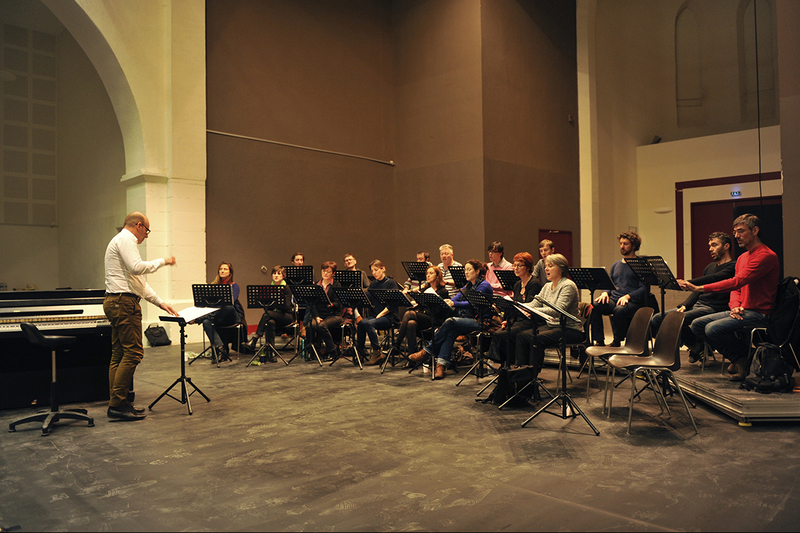 It is here, in this aeronautic town, a short distance from the Pink City of Toulouse, that Joël Suhubiette and his choir found a loyal residence and venue. 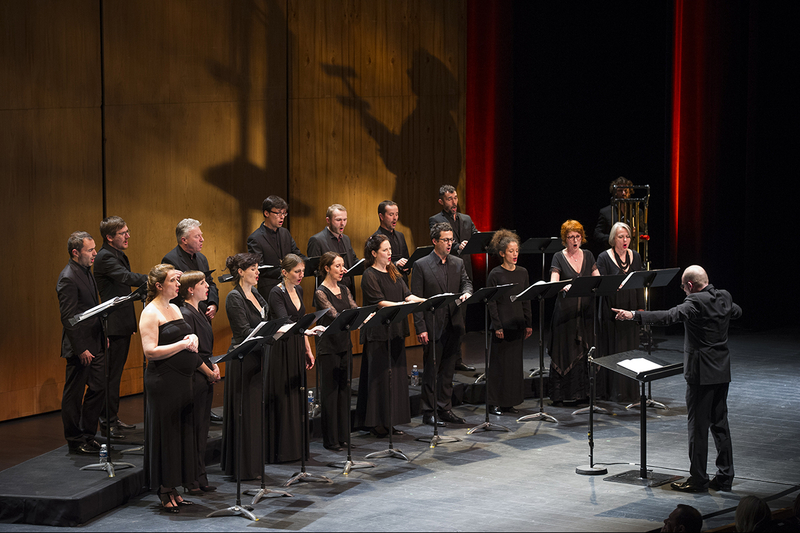 It all began almost 20 years ago, with Joël Suhubiette’s creation of a professional vocal ensemble in Toulouse baptised les éléments. 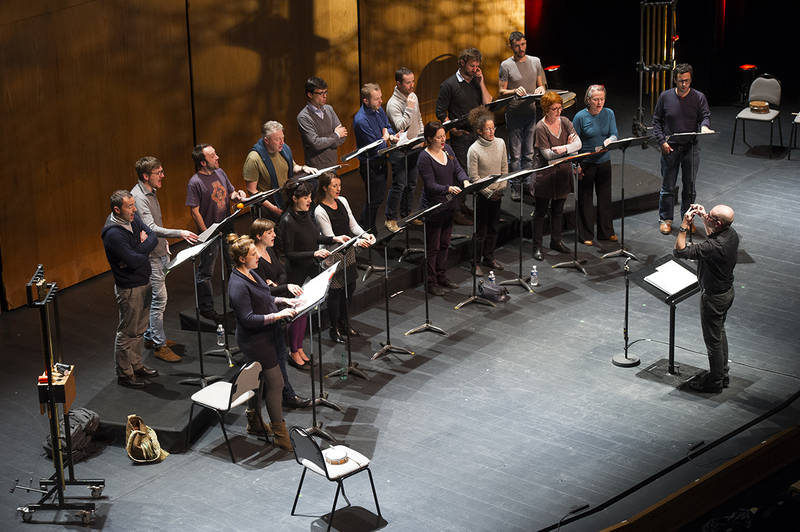 Immediately applauded for its high standards and quality interpretation, the choir was quickly invited by Thierry Carlier to perform on the stage of the Odyssud, of which he was the director at the time. In 1999, the young ensemble performed the Shakespeare Songs, deeply moving their local public and marking the beginning of an adventure that has gone from strength to strength ever since. Emmanuel Gaillard, placed in charge of the Odyssud in June 2000, sums up their relationship well: “a continually renewed pleasure!” A former student of Sciences-Po Paris, Emmanuel began studying human resources before then turning to music and dance, “a choice dictated by passion”. His arrival as manager of the venue has no doubt played its part in making this companionship a success. The young director certainly knows a thing or two about music. An aficionado, he had previously administrated the renaissance and baroque vocal ensemble A Sei Voci before becoming managing director of the Toulouse Chamber Orchestra. And while Odyssud is proud of its multidisciplinary vocation, Emmanuel Gaillard likes to stress the importance of both early and contemporary music and of musical ensembles. At that time, the contemporary music collective éOle, headed by composers Pierre Jodlowski and Bertrand Dubedout, was already in residence. 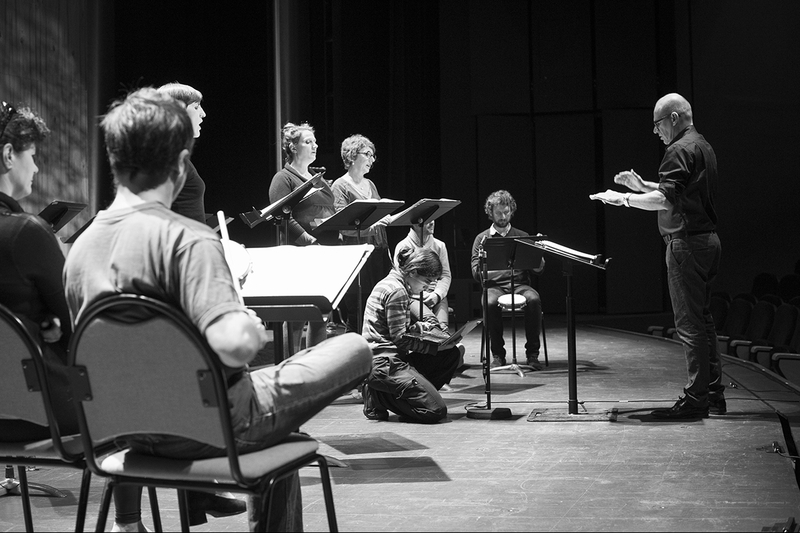 Emmanuel Gaillard had a hunch that working with les éléments would create an interesting artistic dynamic around contemporary music. “Already at the time, the ensemble had reached an excellent level, but they were struggling to find ways to perform in Toulouse in the right conditions,” says Odyssud’s director. Joël Suhubiette agrees: “I’d already worked in Blagnac of course, but it wasn’t until Emmanuel Gaillard arrived that things began to take shape [...] our relationship grew stronger over time and gradually closer. It’s strange, but it all happened quite naturally: our residency arrangement just slipped into place, without us initially feeling the need to sign a contract or establish a framework.” The result? A fairly atypical form of residence, because Odyssud has no areas set aside for rehearsals or administrative offices that the association can use, and its two or three halls are always fully booked up. 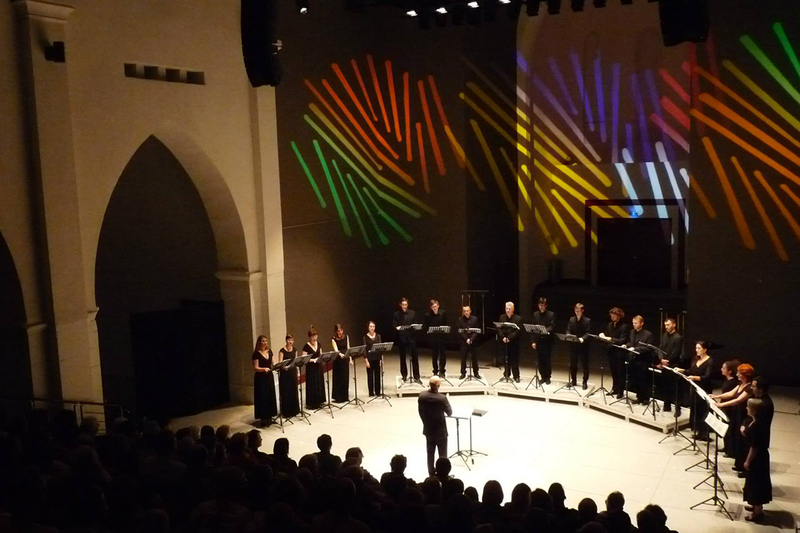 A new model had to be invented, based not on a permanent on-site presence but on the co-production and programming of almost all the choir’s creations. For Joël Suhubiette, this model is symbiotic with his vocal ensemble’s other emblematic residence: the Abbey School in Sorèze. 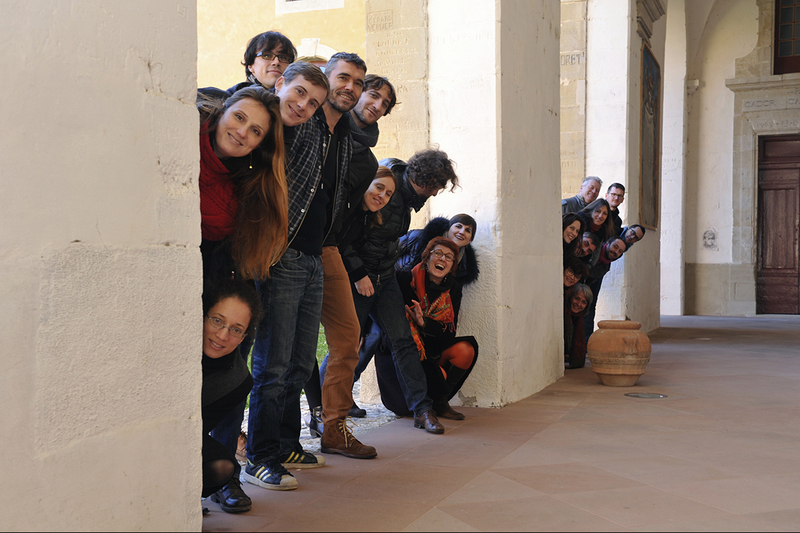 “Our ensemble has year-round access to a very high-quality rehearsal space at Sorèze, and its calm atmosphere is conducive to creation.” Over the years, they have settled into a routine; the Abbey School is ideal for rehearsing and creating, and Odyssud for presenting these creations to the public two or three times a year. 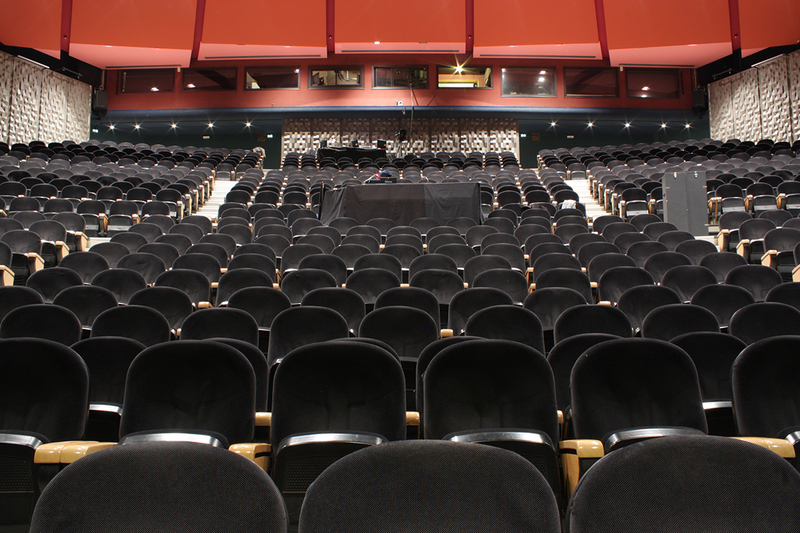 The figures are enough to make your head spin: in the past 15 years, les éléments has given about 40 concerts at the Blagnac venue, not only a cappella but also with a piano or with an orchestra for the oratorio. The ensemble has given seven world premieres at the Odyssud and performed a large number of other contemporary works. Emmanuel Gaillard took a gamble when he accepted les éléments’ extremely diverse repertoire, which includes oratorios, early and baroque music and modern and contemporary creations, and it has paid off. “Emmanuel has never forced me to do anything, he listens. 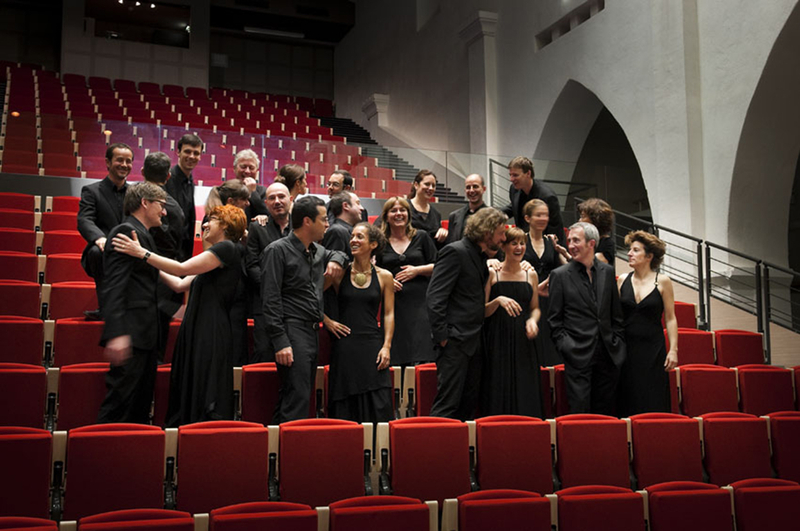 Without this residency, we could never have performed so many contemporary pieces in Toulouse.” For Joël Suhubiette, highlights include the Moultaka retrospective in 2011 and, among the other exceptional programmes, the Italian contemporary music anthology performed with Les Percussions de Strasbourg in 2007. 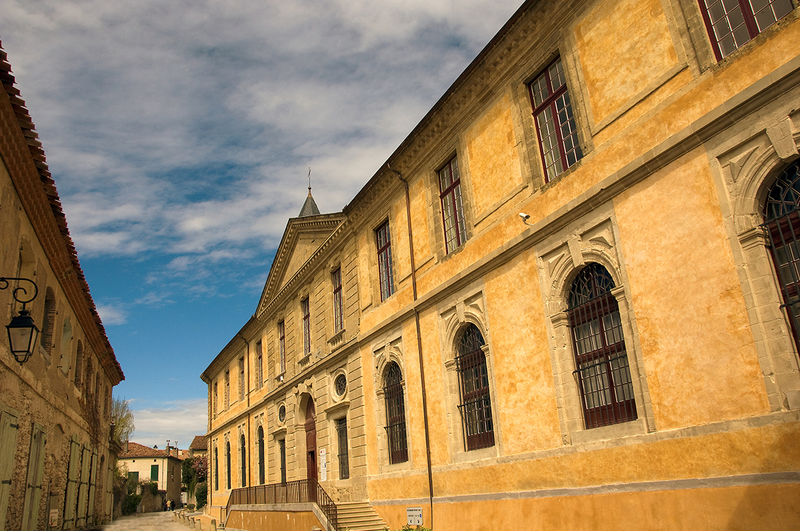 “The Abbey School in Sorèze is more than just a building and a history, it’s a state of mind forged by history”. 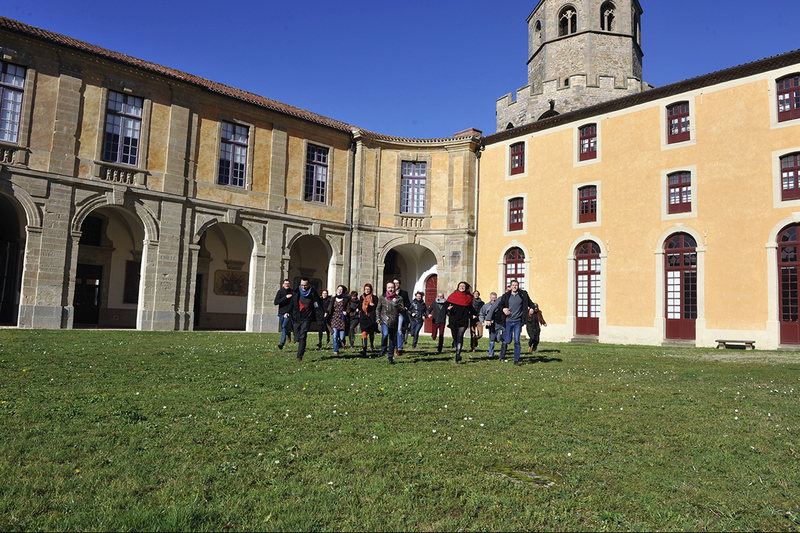 The les éléments chamber choir has been in residence at the Abbey School in Sorèze since 2006, an exceptional site on the outskirts of Toulouse, nourished by twelve centuries of religious and educational existence. 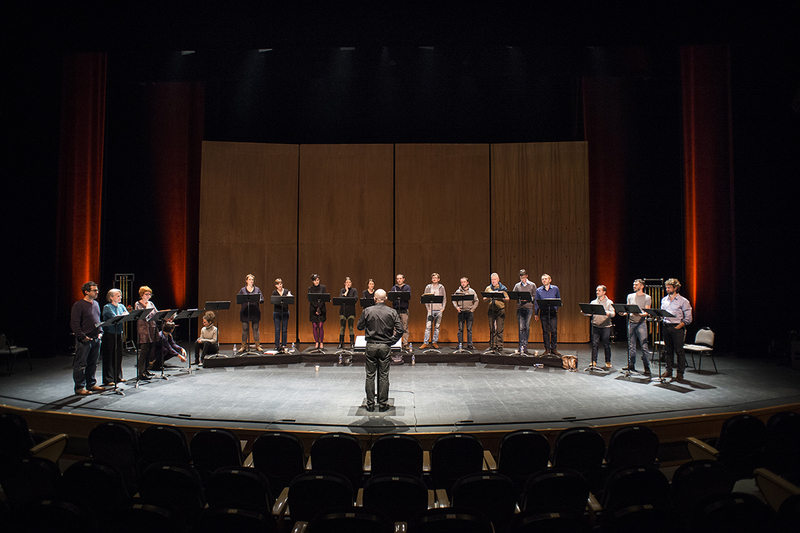 An ideal setting for music and singing where the Musiques des Lumières festival, of which Joël Suhubiette is the artistic director, is held in July each year. 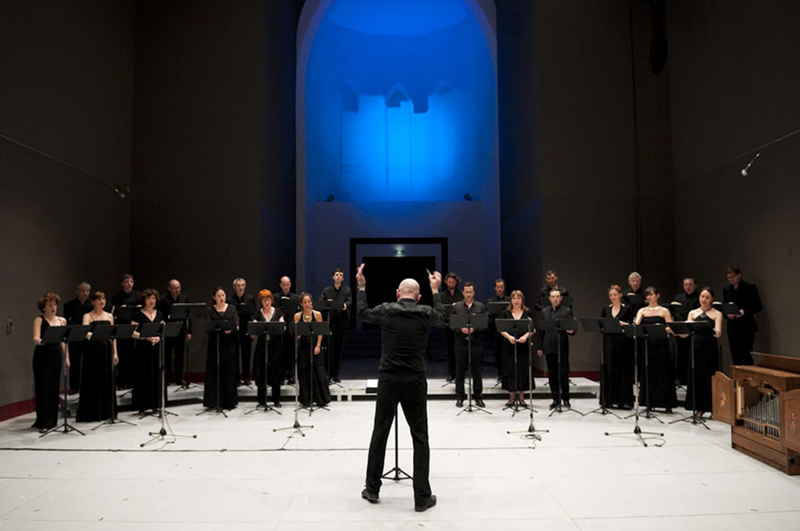 This summer festival, which embraces a broad musical repertoire that is both challenging and entertaining, is held every summer in the different areas of the Abbey: the Cour des rouges, the recently renovated Abbey, the Salle des illustres, the chapel and the refectory, where the voices of the les éléments chamber choir resonate beautifully alongside many other vocal and instrumental ensembles of international fame, such as the RIAS Kammerchor, The Sixteen, Chanticleer, Accentus, Café Zimmermann and Le Poème Harmonique. Each season, a special focus is placed on symphony music with the Orchestre National du Capitole de Toulouse and on opera with Opéra Eclaté. Joël Suhubiette also organises the Archipels summer school, a les éléments vocal workshop. 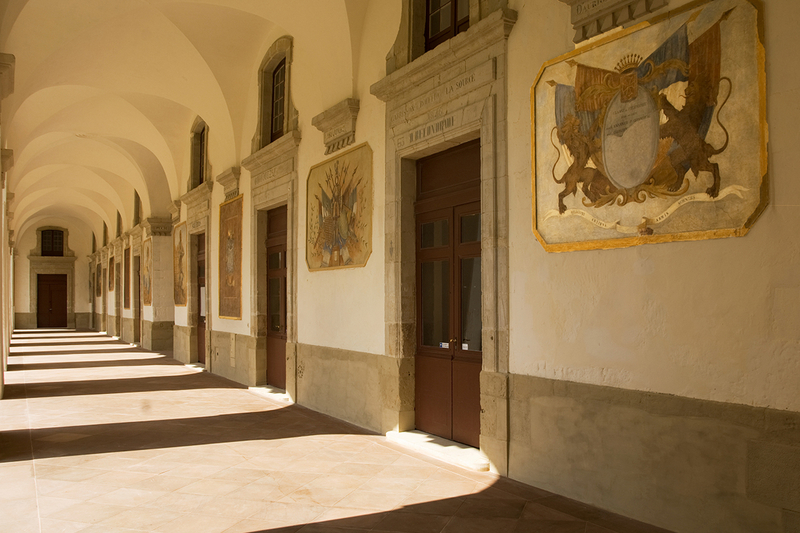 The Abbey School boasts nine centuries of religious history, and three centuries of teaching. Founded in 754 under Pippin the Younger by the Benedictines, destroyed by the Normans, the Saracens and finally the Huguenots, the Abbey was eventually rebuilt in 1640. The Maurists then used it as a seminary “for penniless noblemen”, which a century later, under the leadership of Dom Victor Fougeras, prior of the congregation of Saint-Maur, offered a totally innovative form of training; study of Latin and Greek was no longer compulsory, and students were allowed to choose from a selection of modern subjects depending on their interests, such as geography, history, mathematics, foreign languages, sport and music. A bespoke method that became increasingly popular, to the extent that, in 1776, Louis XVI decided to make Sorèze one of France’s twelve Royal Military Academies. And so it was that 450 of the king’s cadets learned the art of war within its walls. Teaching began when the boys were very young – between 5 and 6 years of age – and was reserved for children enjoying four titles of nobility. The French Revolution finally put an end to the school’s military function, and it became a private teaching establishment with a strong reputation. “It was a place of not only discipline but also freedom. Free of bias. Pupils were taught moral rectitude, punctuality, courteousness and free will, the pillars required when starting out in life as a gentleman and citizen,” says heritage assistant Isabelle Arnaud-Dardy. Such an open-minded approach, inspired by the Enlightenment and Voltaire, attracted critics denouncing “the spirit of liberalism and opposition”, but others came to its defence. Among them, hundreds of families across the world who chose to send their children to this little corner of the Black Mountains to receive their education. Even today, you can journey the globe as you wander along its vast corridors contemplating the names of former students from Martinique, Guadeloupe, Chile, Russia, Colombia, Sweden, Cuba and the United States. Big international names were taught there. 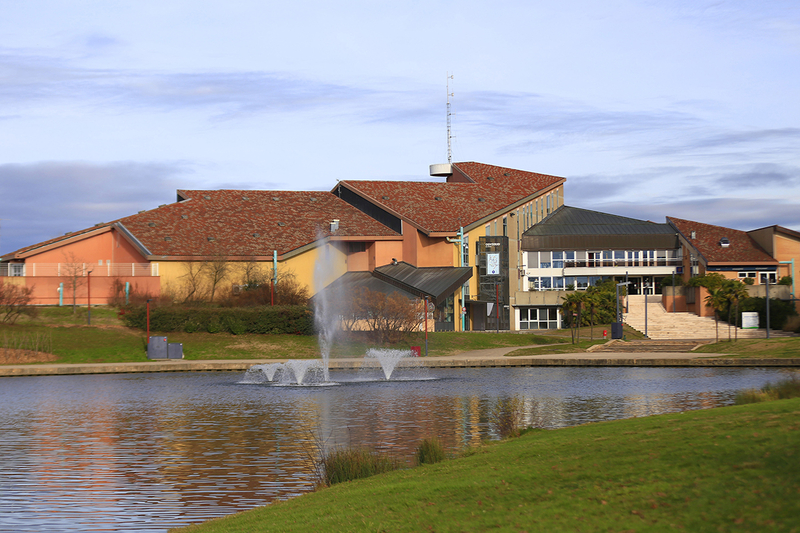 According to Isabelle, we can thank former Sorèze students for “the Suez Canal, and the pine trees planted in the Landes.” She goes on to mention more contemporary names, including the singers Claude Nougaro and Hugues Aufray, the jazz musician Bruno Micheli, and the presenter Julien Lepers. These prestigious names did not, however, prevent the school from closing its doors in 1991. Yet, the place was not left to abandon. It was restored by a Syndicat Mixte joint venture involving various public authorities, including the site’s owners: the Midi-Pyrénées Region, the Tarn General Council and the town of Sorèze. 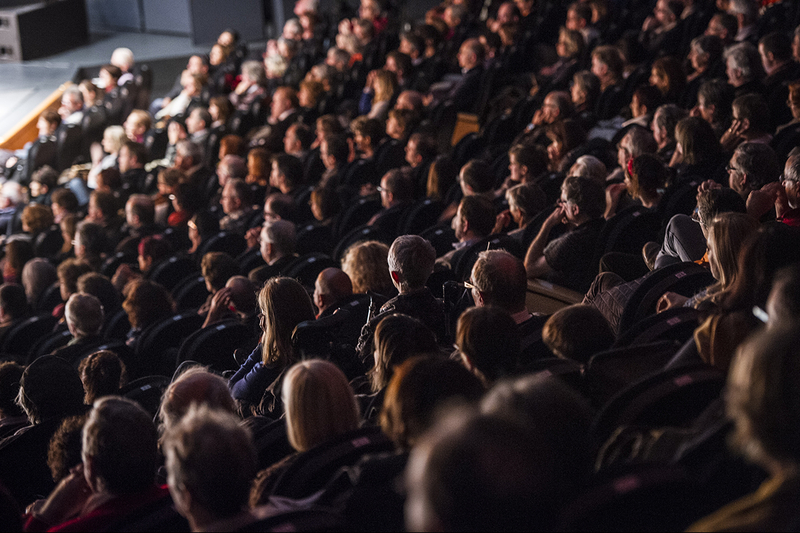 Economic, tourist, and cultural activities flourished, with for example the installation of the Pierre Fabre laboratories and their university, 2 and 3-star hotels at the heart of the site used for seminars, and the Musiques des Lumières festival. In 2008, a museographic visit was created, revealing more of the stunning history of France and of ideas. And still the Sorèze adventure continues, with the opening in 2015 of the Dom Robert and 20th century tapestry museum. The Abbey School has clearly not said its last word.